Section 8 is made possible by funds from the Department of Housing and Urban Affairs. Since local communities are the best judge of the needs of their residents, the program is run by housing authorities. Each community has its own housing authority serving its residents. The largest is the New York City Housing Authority, but the size of the organizations and the number of clients they serve vary based on the population of the area. Section 8 vouchers are given to tenants who meet income limits in the area where they apply for the voucher. Meeting the limits doesn't automatically mean you will receive a voucher, since many housing authorities have long wait lists for Section 8 vouchers. Once you have a voucher, you can use it anywhere in the country. Contact the housing authority issuing your voucher before you move. Input your location at the Housing and Urban Development's Median Family Income documentation data sets to see the calculated Median Family Income in your area. Check your salary and other income against the Median Family Income quoted in the area where you will apply for Section 8. You must make under 50 percent of the Median Family Income to qualify. Search the Housing and Urban Development's income limits documentation data sets. (See Resources.) Input your location to see the income limits for applicants in your area. You must be at or under the calculated Income Limit for your area and family size. 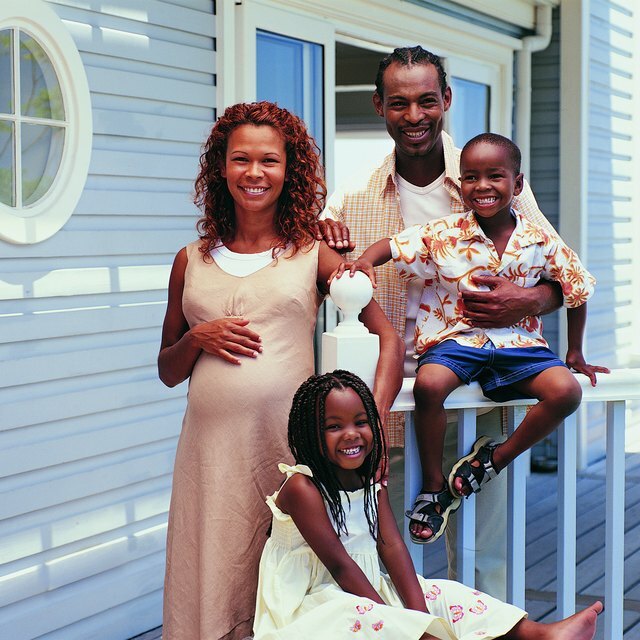 Only household members living at your residence qualify as family members for the purposes of Section 8. Can You Rent to a Family if You Have Section 8? Visit the housing authority and ask for a Section 8 application. Fill out the application with your personal, employment and financial information. Make copies of requested proof, including pay stubs, tax returns, leases, child support payments and healthcare costs. Turn all the paperwork back in to the housing authority. They will schedule an interview with you. Attend your interview. Bring copies of the documentation you turned in with your application for personal reference. You'll have to verify your income and family size. Be open and honest about all sources of income and family status. Applicants who give fraudulent information or documentation can lose their program benefits. Wait to hear about whether you've qualified. You may be placed on a waiting list even if you do qualify. Once you have been approved, apply for a rental that accepts Section 8. The landlord will receive the Section 8 payment directly from the housing authority, and you will need to cover your part of the rent on time each month.